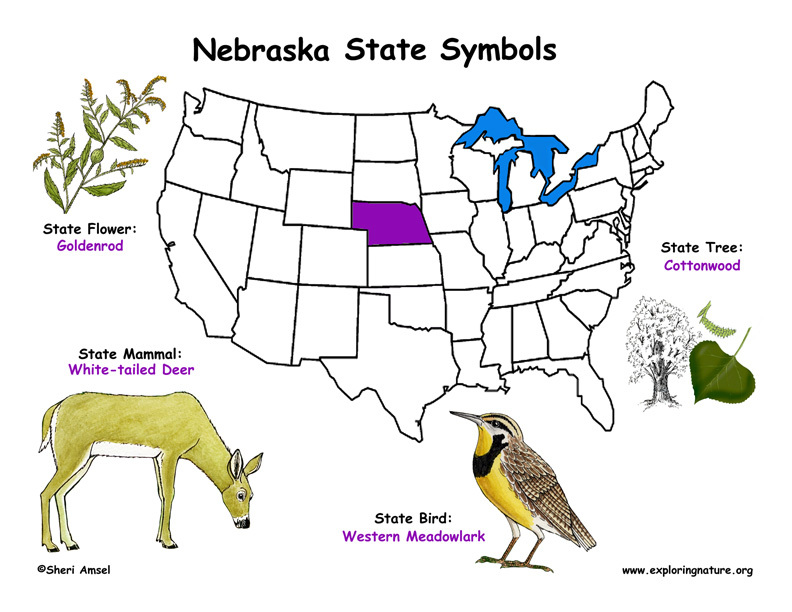 Nebraska was once a state covered with grasslands. When European settlers crossed the Missouri River into Nebraska, they found tallgrass prairie covering the eastern quarter of the state. Following the Platte River west, they came to more mixedgrass prairie. If they kept going, they would reach the Sandhills region and finally pass through the shortgrass prairie making up the western quarter of the state. The type of prairies are - tallgrass, mixedgrass and shortgrass. The tallgrass prairie region was a habitat rich with birds and other wildlife, including herds of bison. The grass could reach more than 8 feet tall. The mixedgrass prairie, as the name describes, had the characteristics of both tallgrass and shortgrass prairie, depending upon how much moisture the region received. 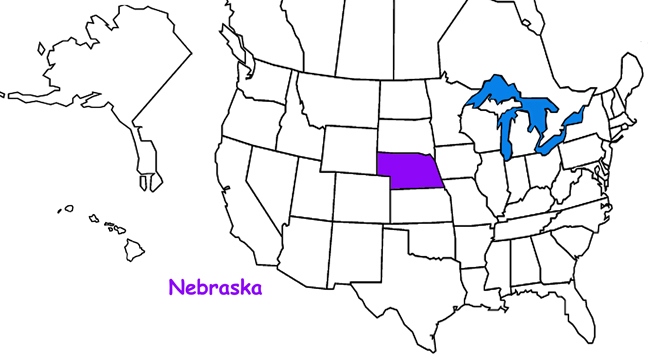 In Nebraska, the mixedgrass prairie region is just west of the tallgrass straddling the sandhills in the north and south. Though mixedgrass prairies are drier grasslands than the tallgrass, they are still intermixed with wetlands – wet meadows, playas and other river floodplains. This region is a major flyway and vital habitat for migrating birds. 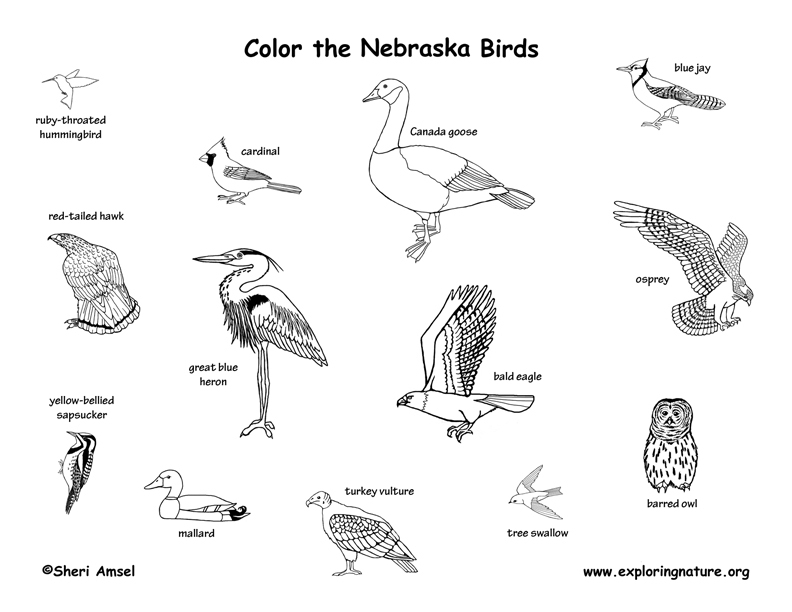 The Platte River is an important flyway stop for the endangered whooping and sandhill cranes. The shortgrass prairie of western Nebraska is really a mix of several kinds of short and mixedgrass areas depending on rainfall and topography. In drier areas, there are sandbag prairies where the dominant plant is sagebrush. 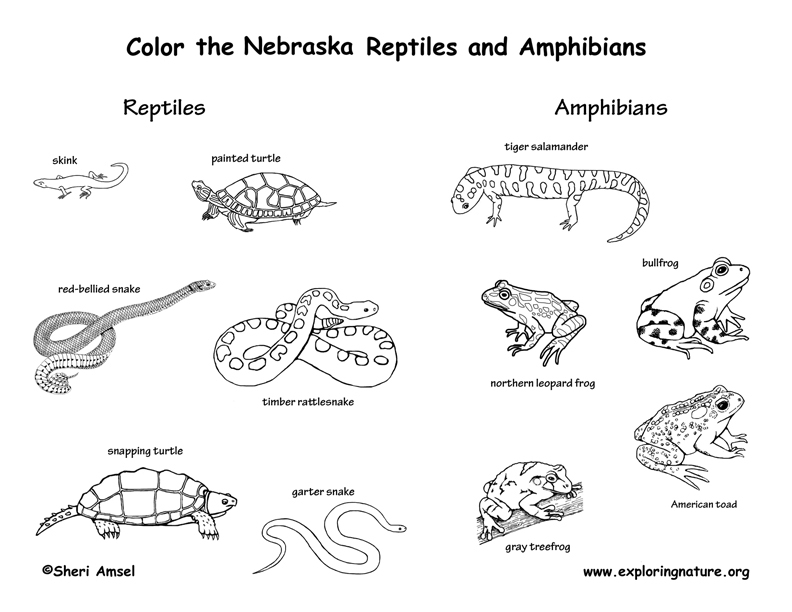 In all of Nebraska's prairies, wherever there are rivers, there are also floodplain wetlands and riparian woodlands. European settlers coming to Nebraska, followed by the building of the transcontinental railroad, brought great change to the wild prairie. The bison were exterminated and cattle introduced. 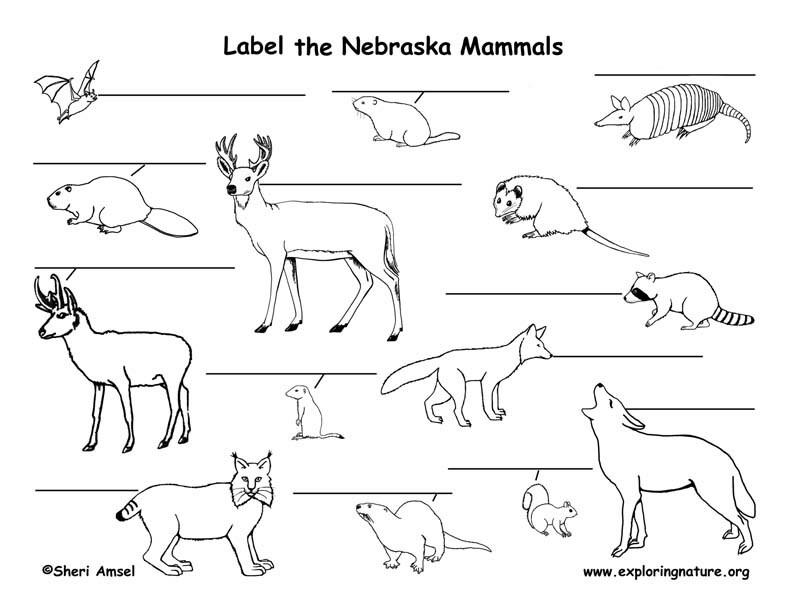 Like the bison, almost all the large mammals of Nebraska's prairie - grizzly and black bear, mountain lion and wolf – were driven out. Prairies were tilled under for farmland throughout the state. Then, in 1929, the normal rains didn't fall. The drought lasted for seven years and was eventually named the Dust Bowl. It took more than a decade for the parched land to recover, but when it did the land was once again put to use for grazing and farmland. Today, only 2% of the tallgrass prairie is left in the state. There is an effort to preserve the remaining tallgrass prairie in Nebraska, so future generation can still experience this unique and valuable habitat. 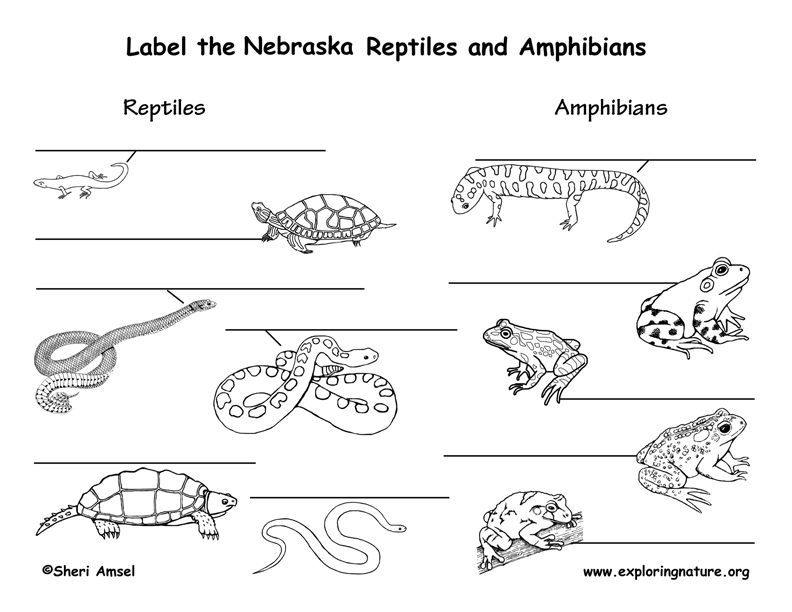 Nebraska's wetlands are often closely associated with its rivers. The Platte River flows across a relatively flat prairie landscape. A shallow river, it forms many braided channels and sandbars and a wide floodplain rich with marshes and wet meadows. Salt Creek flowing, south out of the Platte, has salt marsh-like flood plains. All the prairies are intermixed with wetlands – wet meadows, playas (shallow, circular depressions that fill with water during rains and slowly evaporate), oxbows and other river floodplains. These regions are vital habitat for over 300 species of birds. 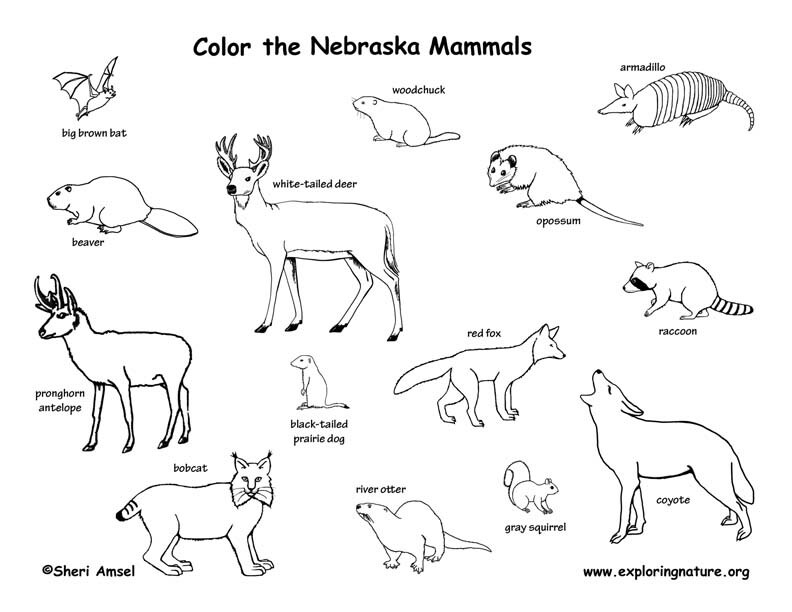 Nebraska's woodlands are found scattered in the stream valleys and bluffs along the Missouri River and its tributaries. Riparian trees like cottonwood, elm, boxelder and willow are closest to the floodplain and can tolerate periodic flooding. Higher and drier, the woodlands change to oak/hickory forest. Nebraska's sandhills region, in the north-central part of the state, covers more than 19,000 square miles making it the largest dune system in the Western Hemisphere. Some dunes reach more than 400 feet tall! Though arid, the sandhills region does have dry upland prairie. The very fact that it is dry has kept the region safe from conversion to farmland. 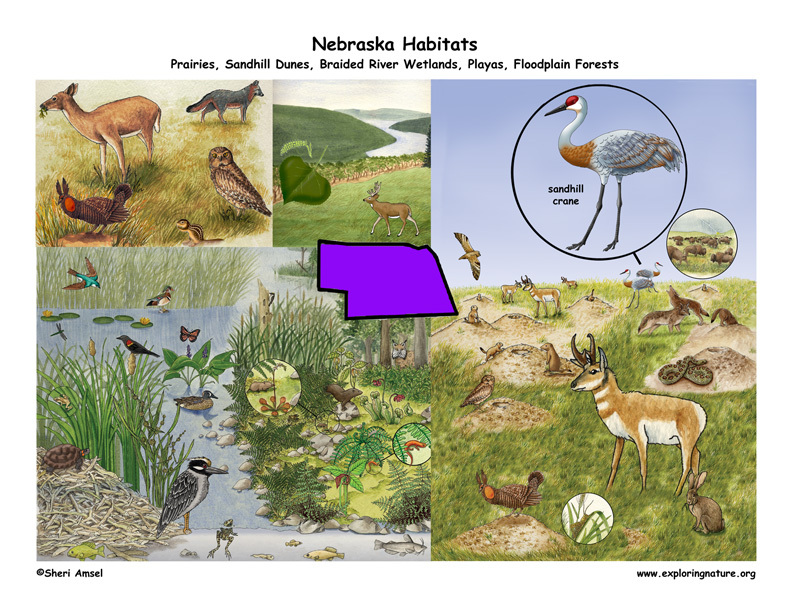 Because of this, the Sandhills is the largest intact native grassland left in North America and the last unspoiled region of the Great American Plains. They are also vital habitat for some rare prairie birds – the sharp-tailed grouse, greater prairie chicken and long-billed curlew. 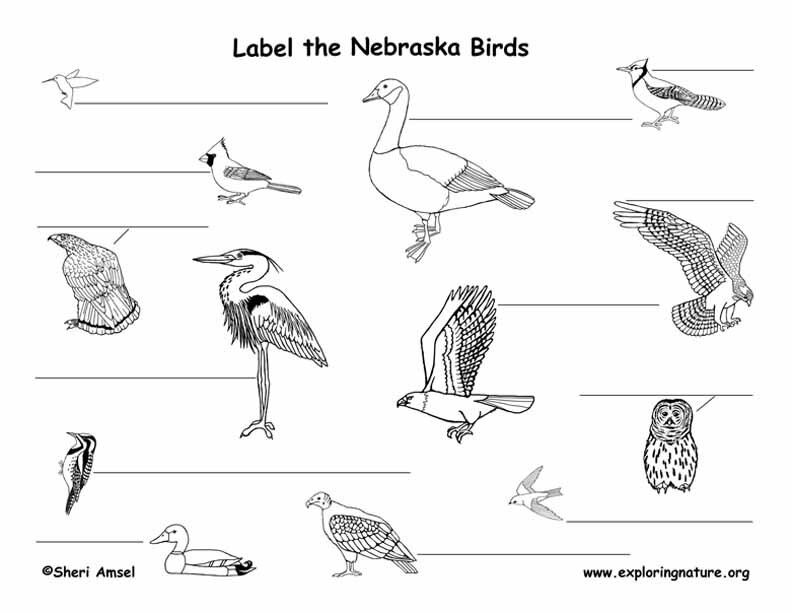 To look up individual birds go to the Exploring Nature Birds Database.